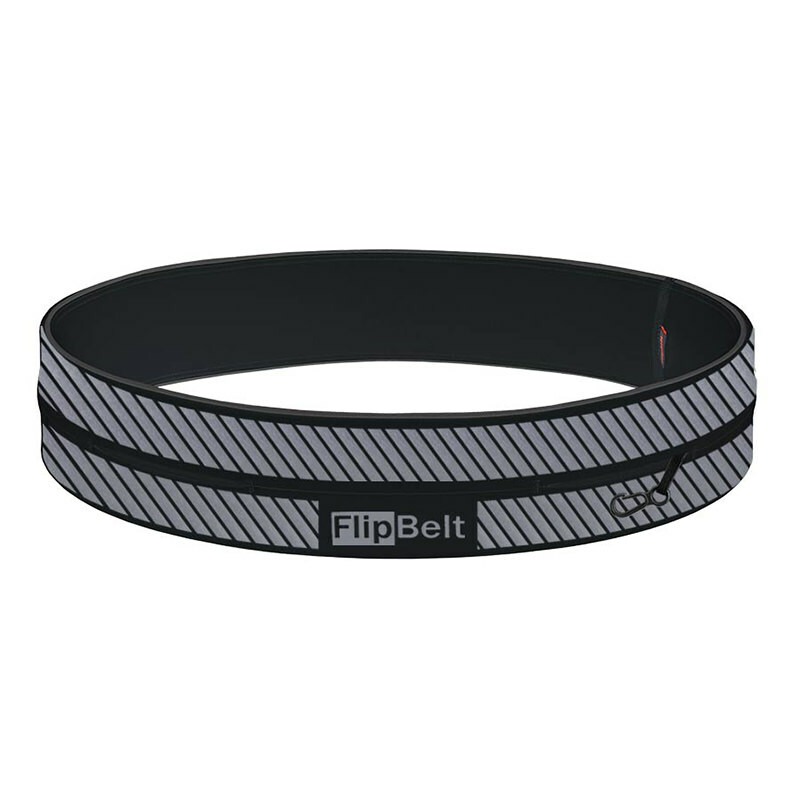 Most running safety gear and standard military PT belts are uncomfortable and can negatively impact your performance when it matters most. 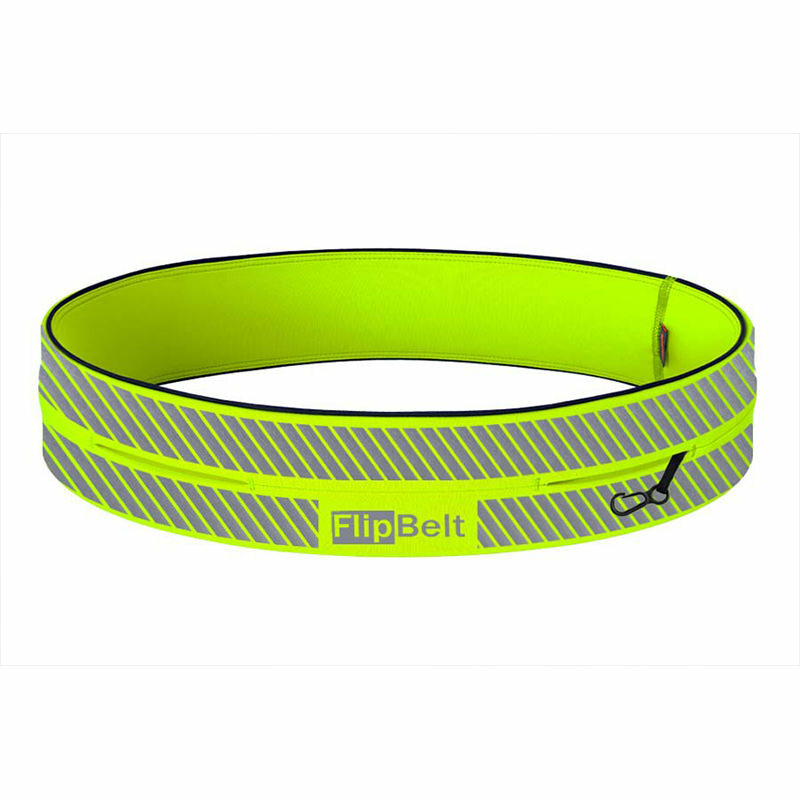 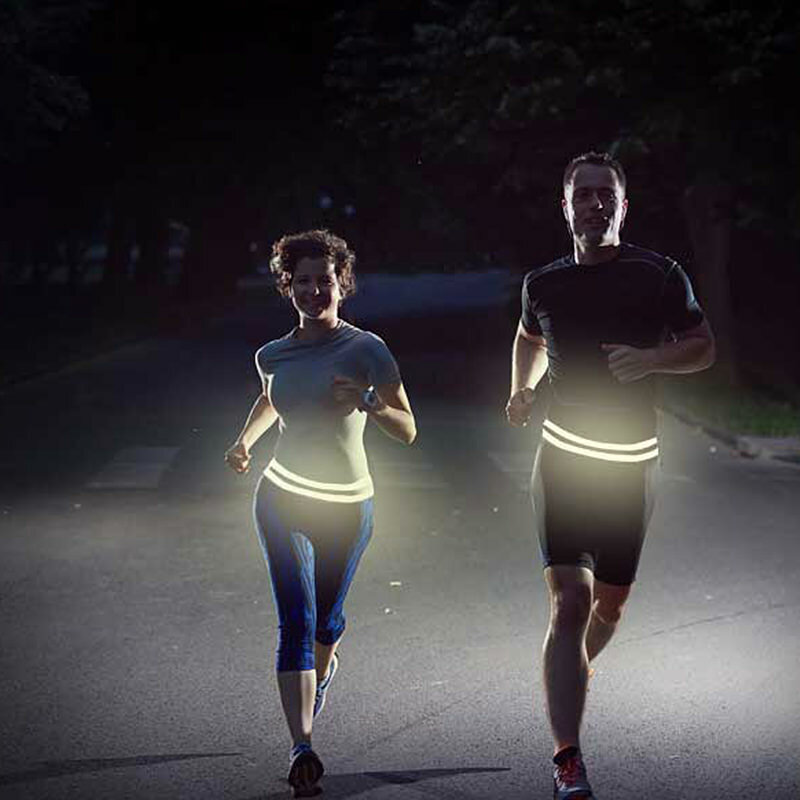 Whether you’re running at night and need visibility clothing, or you’re required to wear a PT belt, the FlipBelt Reflective PT Belt is your best bet for visibility. The FlipBelt Reflective PT running and excersise belt is made with high quality moisture wicking micropoly fabric and stretch-friendly, ultra-reflective 3M materials. 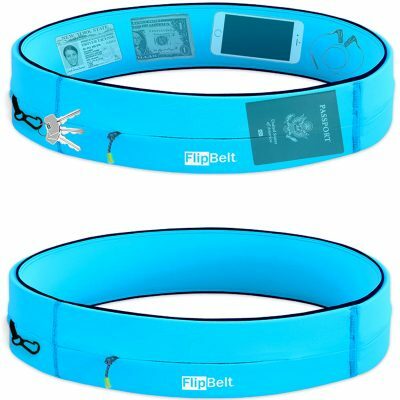 The innovative large-pocket tubular design allows you to easily and securely carry large phones, keys, IDs, cards, cash, small medical devices and more without a backpack, running pouch or running armband. 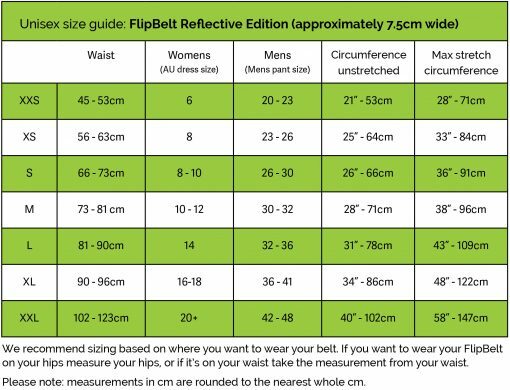 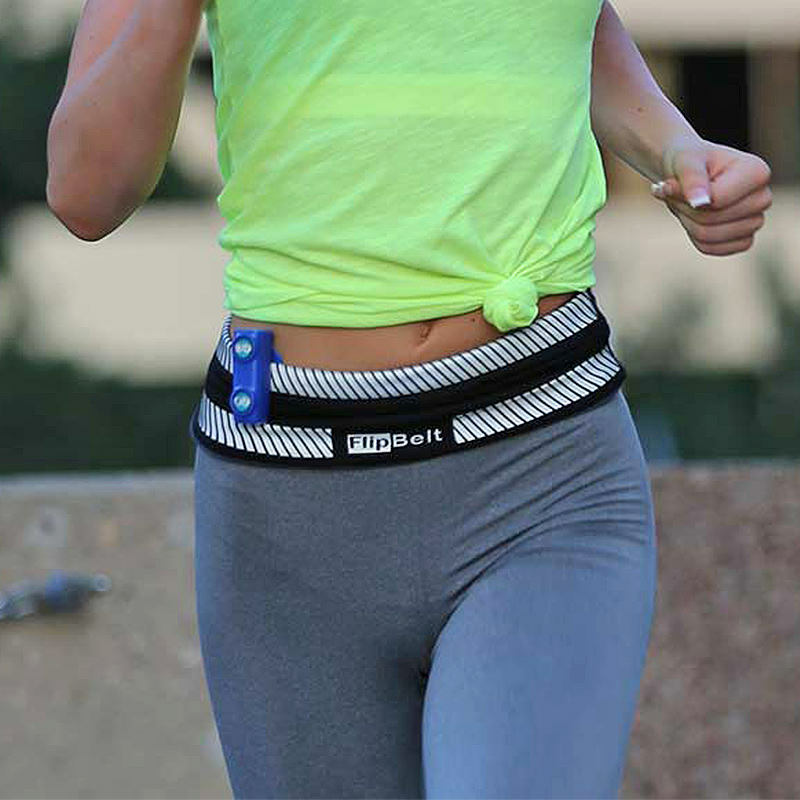 FlipBelt fits securely around your waist without riding up or bouncing and comfortably fits over clothing for maximum reflectiveness. Upgrade your reflective training gear with a FlipBelt Reflective PT Belt that won’t get in your way. 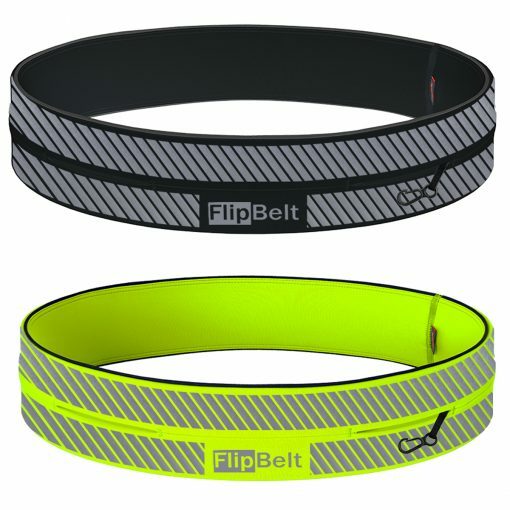 The Reflective Belt is a Classic design. 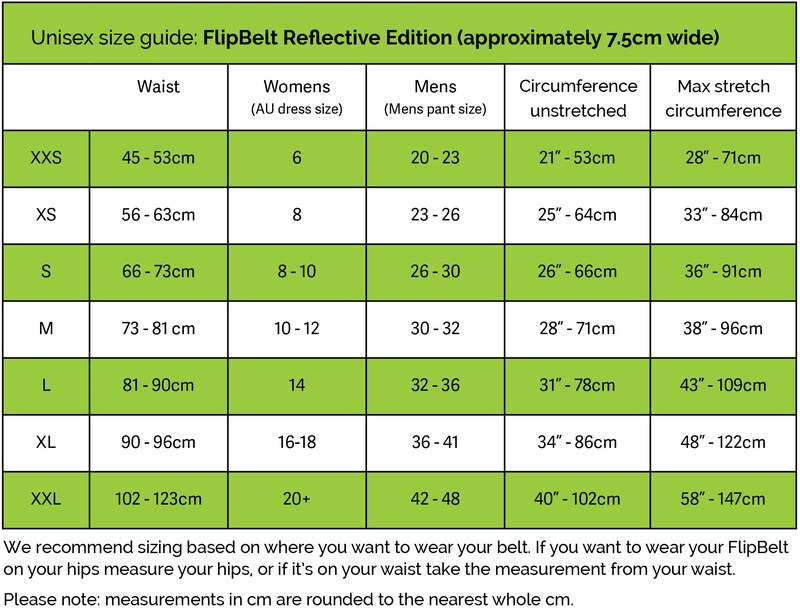 Please note, due to only one side being Reflective, it is not recommended to ‘flip your belt’. 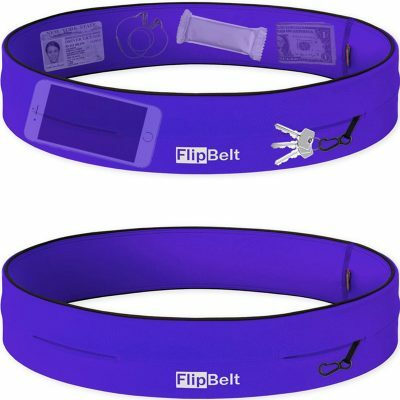 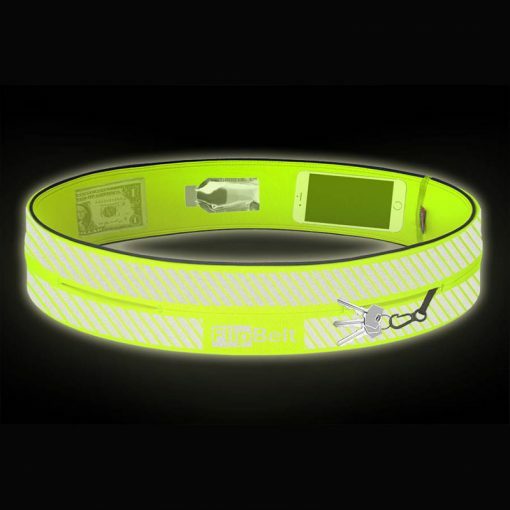 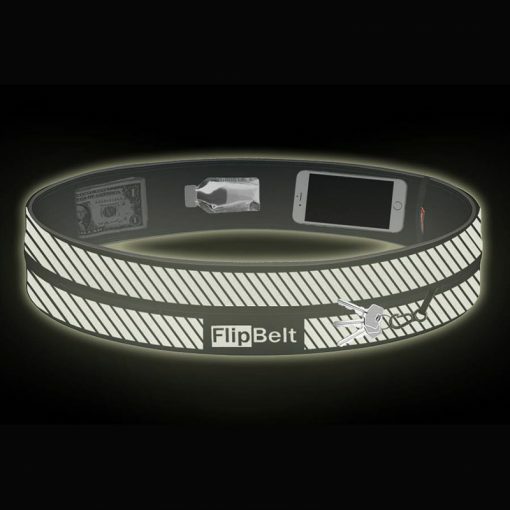 We recommend the use of a ‘Zippered Wallet’ (see accessories) with the Reflective FlipBelt, as this will allow you to carry small items, like money and credit cards, without securing via flipping.